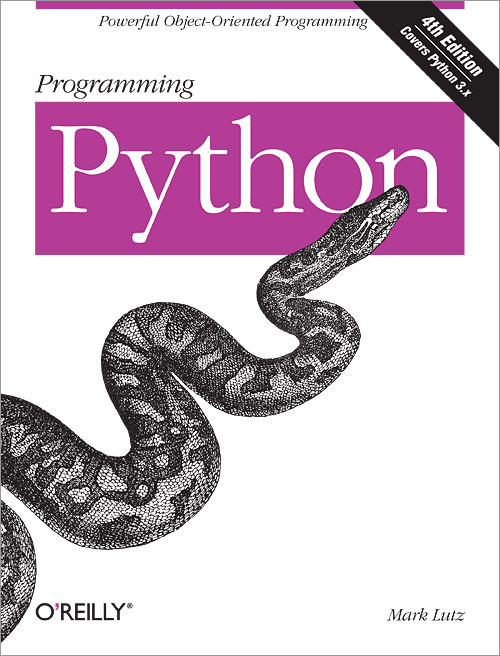 Using Python programming language we will introduce basic concepts of programming. We will introduce variables, data structures and flow control with the goal to program simple text based computer games. Later we will introduce graphical user interfaces to create a simple video game.